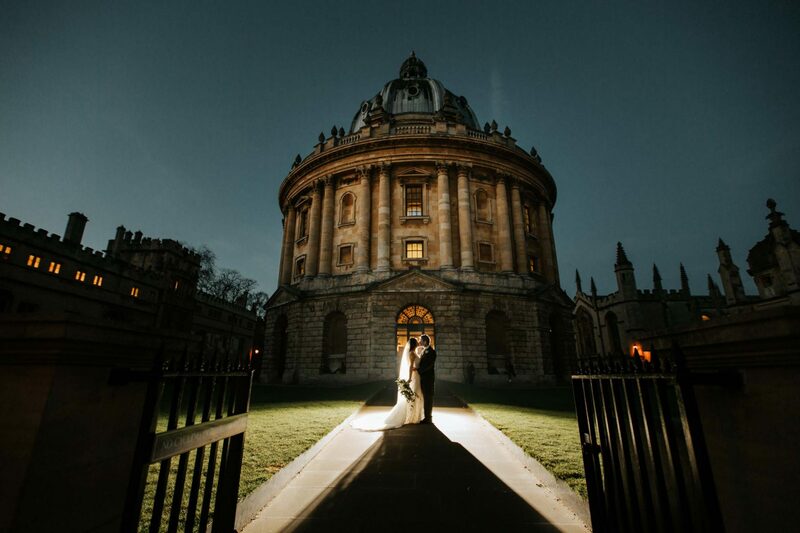 We’re value-oriented Oxford wedding photographers. We’re also a married couple that work together creating unforgettable wedding memories. 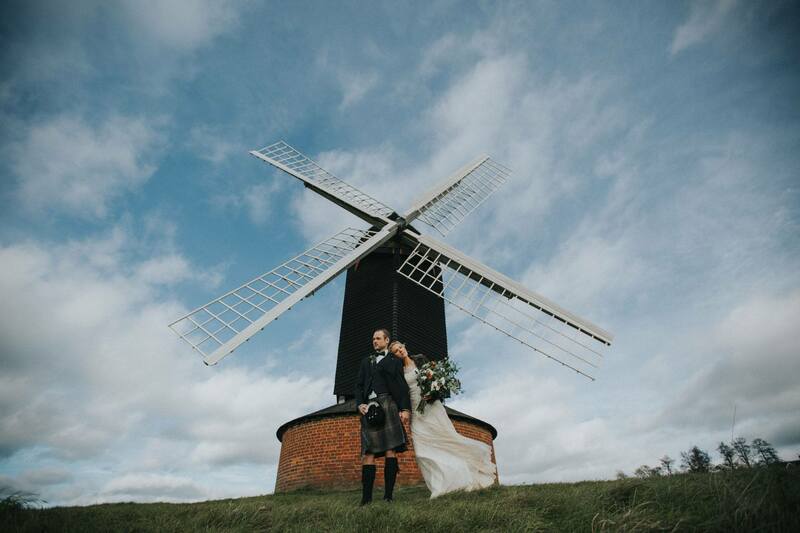 When it comes to photographing your wedding our approach is unobtrusive and discreet. We record what we see to tell the story of the day, not create it. 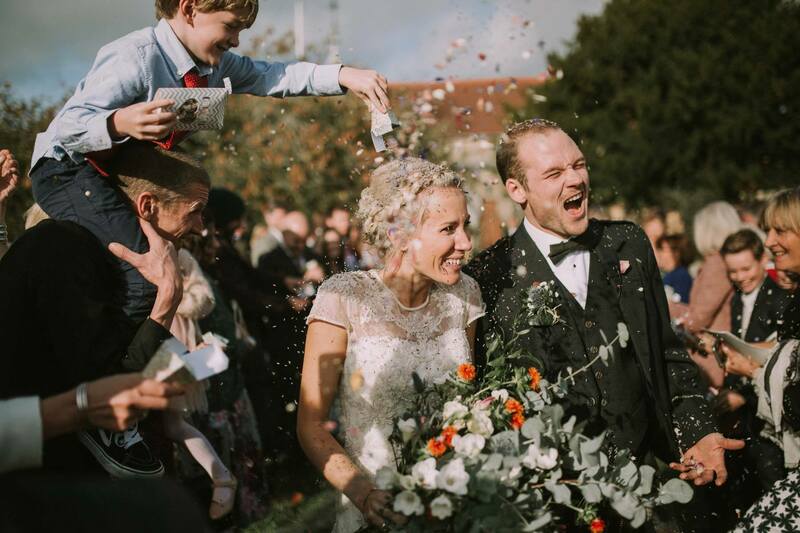 Our wedding photography is spontaneous and unconfined. 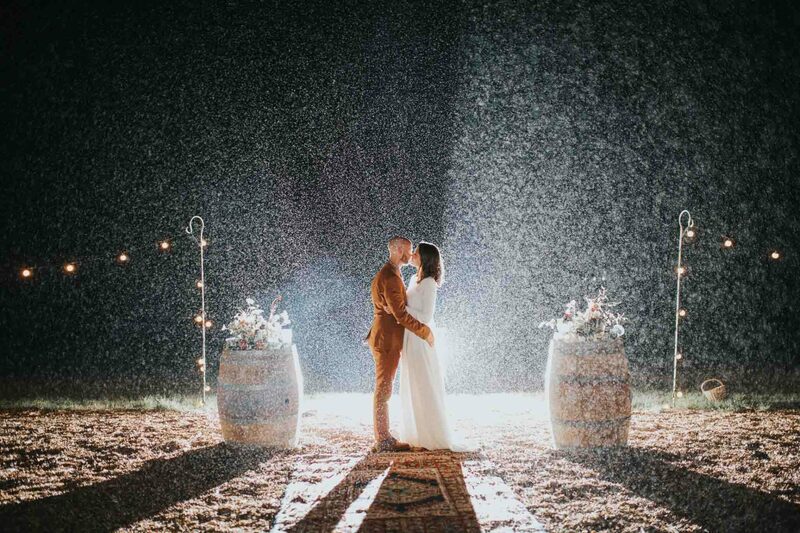 We always look for the next decisive moment to produce natural photographs that will preserve the unique narrative of your unforgettable day. We work from the background, blend in and keep low-profile. We’re not there to draw attention, as it is your wedding day! We enjoy being more like a friend than someone providing a service. We create images of natural moments that radiate real emotions and resemble your true memories of the day. We understand the importance of the wedding day, especially since your wedding is not a photo shoot. it’s one the most important moments of your life. We aim to make sure that you and your other half look your best in each and every photograph. The easiest way to achieve this is to simply have fun. The more fun you have, the better the photos. It’s simple really, there are no tricks needed, just yourselves feeling relaxed, comfortable and enjoying being in the moment. Wedding photography has changed over the last few years. With all the modern equipment and a lot of creativity, it has been taken to a whole new level. We strive in our work to create something really special as well as finding true emotions and real interactions. Those little moments often last only for a split second and it’s an amazing feeling to be able to make them last forever! 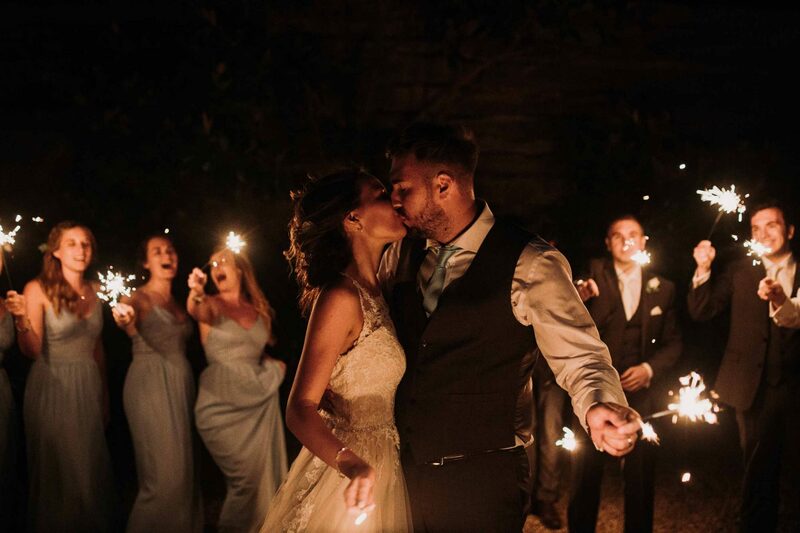 Wedding photography is not just about taking staged portraits of the family and relatives, although we realise the importance of capturing the whole family together on your wedding day. The real magic happens in capturing the genuine emotions, sentiment and memories of the wedding day. Wedding portraiture has changed massively too. We’ve been there and we know what’s it like to be in front of the camera with all eyes on you. To many people this can be an intimidating process. That is why our job is as much about helping you feel at ease as it is about documenting your day. 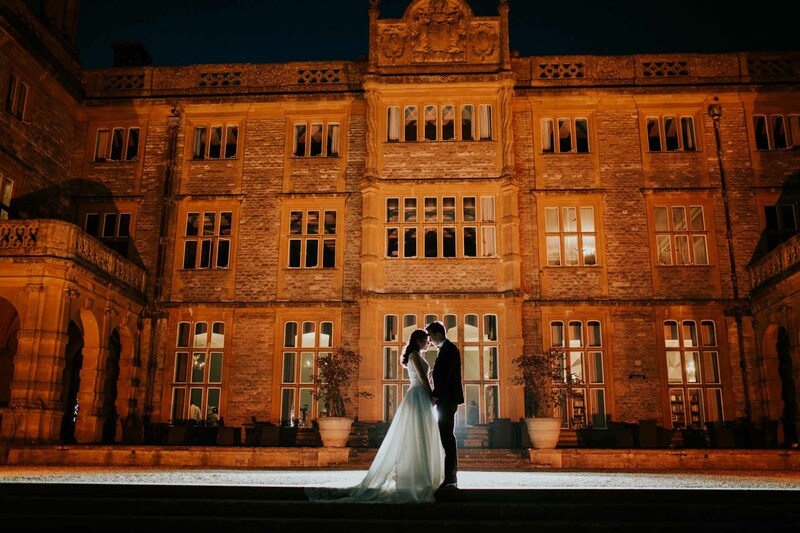 We’re based in Oxford but we travel all over the UK and we do destination weddings too. In addition to wedding photography, we also provide other photography services: Pre-Wedding Portraits, Portrait Studio Photography and photo – booth hire.